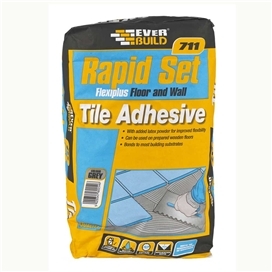 View our comprehensive range of floor and wall tiling products which covers the DIY and Trade market. 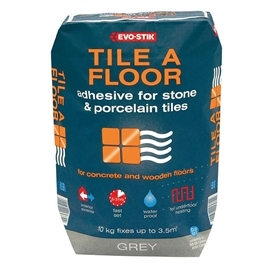 Laying a new floor or replacing a few tiles? 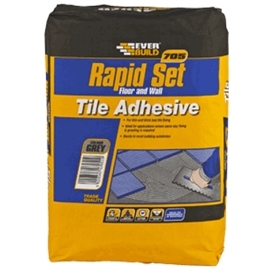 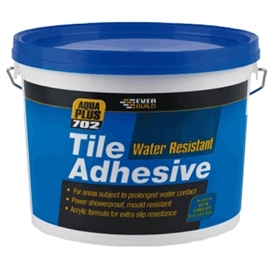 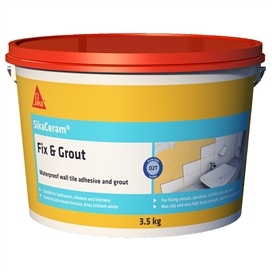 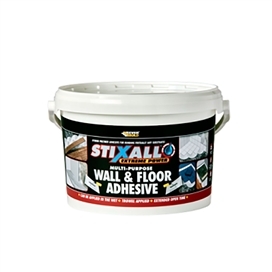 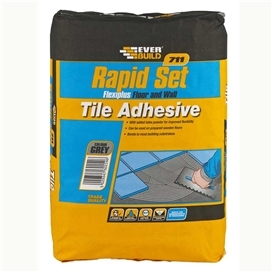 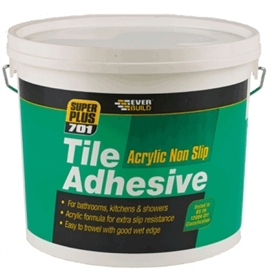 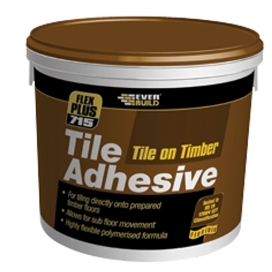 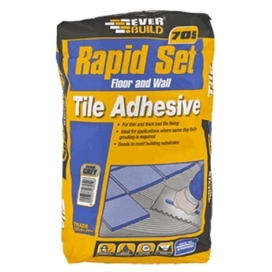 Have a look at our range of floor adhesives and grout. 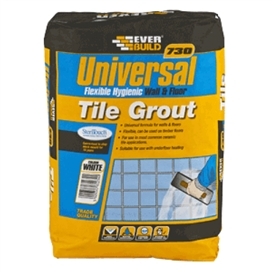 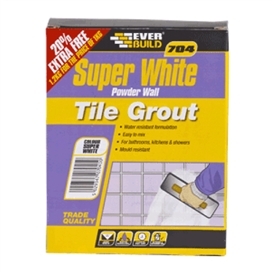 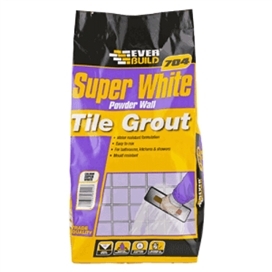 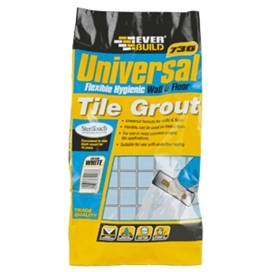 With grout for tiling on wood, rapid-drying floor adhesives and a levelling screed, we've got the lot. 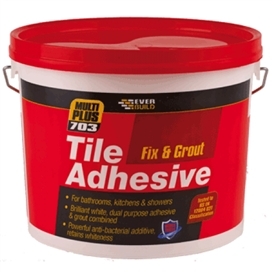 Our wall tile adhesives and grout range includes anti-mould, anti-bacterial, waterproof, wide joint and renovator grout.